Buy this product and earn up to 398 Reward Points. The story of Hermes is a voyage. 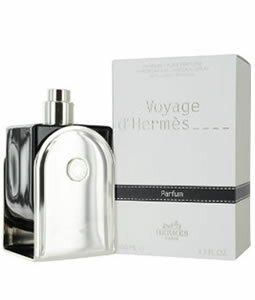 Voyage d’Hermes is lively and reassuring, new and familiar. Radiant and soft, it is a woody fresh, amber scent. A fragrance to share for both men and women.